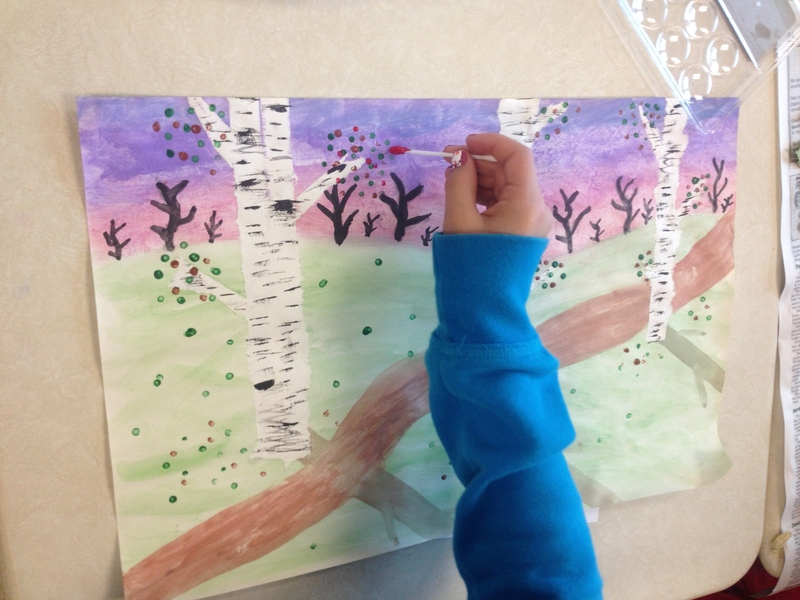 I motivate my students to write descriptively by integrating art and technology. A total game changer is having students focus on their 5 senses while writing. 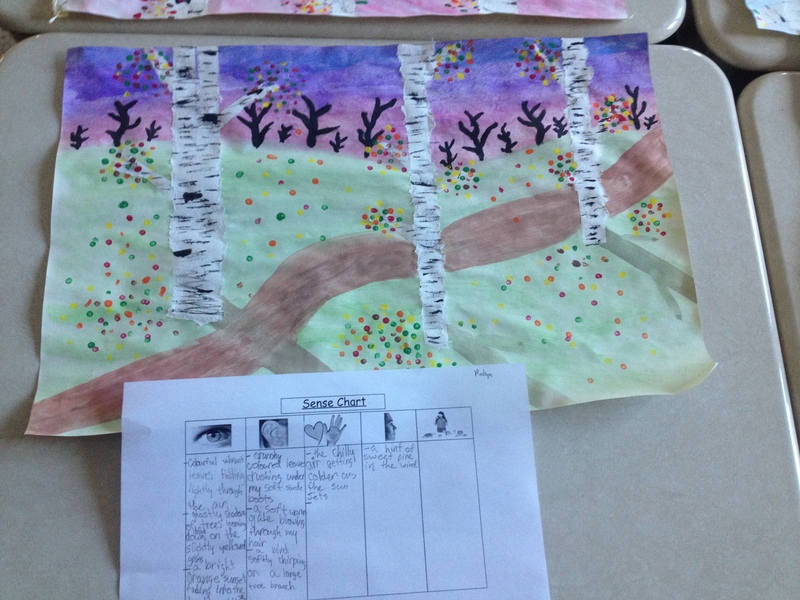 I often have my students create an art piece, use a “sense chart” to describe their art, fill it in with descriptive adjectives and THEN write the descriptive paragraph. Students love using iPhoto to digitally edit and enhance their artwork (this video provides an instructional screen recording on tips to do this). Finally, they use iMovie to combine their art, descriptive paragraph and voice into a video that is both relevant, engaging and appealing. No longer does their art sit in a dusty portfolio and their writing in a tattered duotang only to be discarded at the end of the year! Videos: A Fall Walk, The Darkness of Midnight, Sleepy Hallow. The Smart Notebook lesson can be downloaded from SMART Teacher Exchange as well as the PDF version!